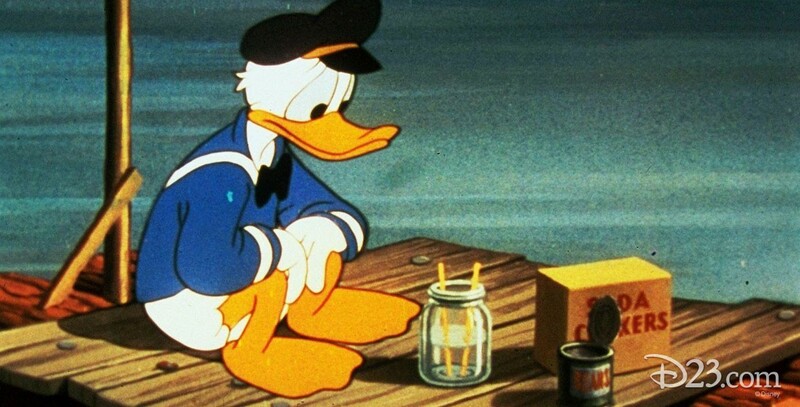 Sea Salts (film) Donald Duck cartoon; released on April 8, 1949. Directed by Jack Hannah. Bootle Beetle reminisces about his relationship with Donald through the years, including the time they were shipwrecked and the time the Duck cheated him out of a soda.